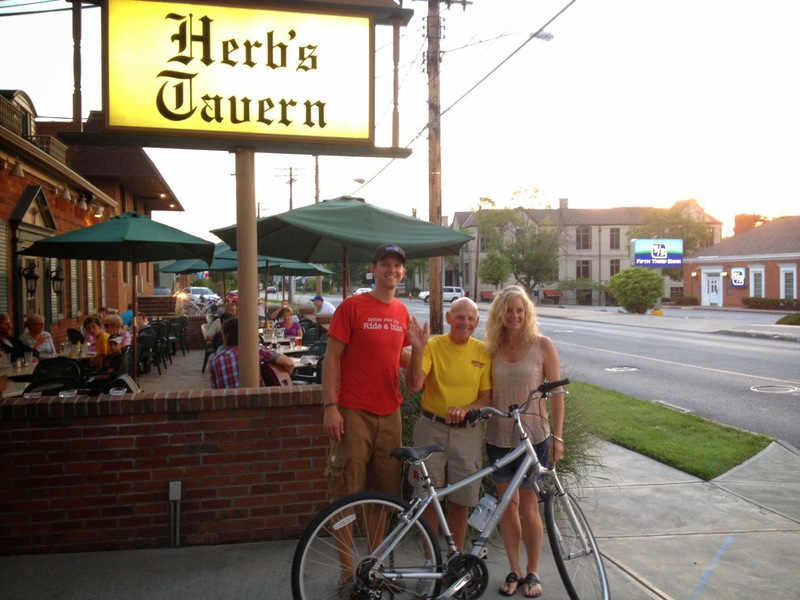 Century Cycles Blog: Thanks for joining us for Bike Night at Herb's Tavern of Rocky River! Thanks for joining us for Bike Night at Herb's Tavern of Rocky River! Thanks to everyone who joined Century Cycles and Herb's Tavern of Rocky River for our First Annual Bike Night at Herb's Tavern! 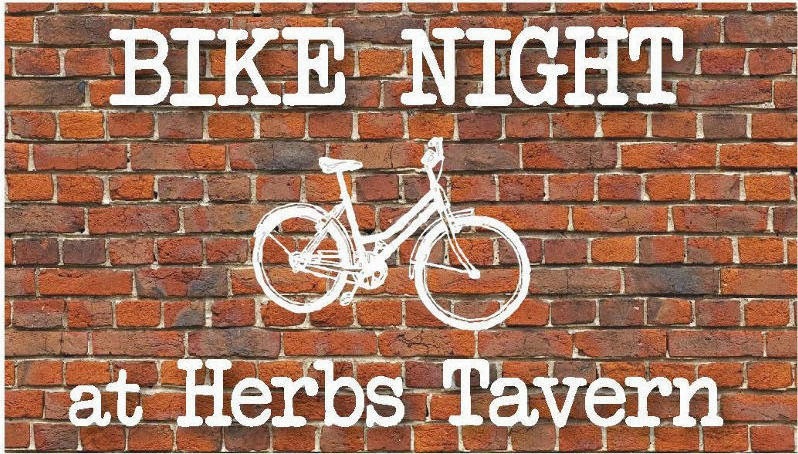 From May 18 through August 24, 2014, folks who rode their bicycles to Herb's Tavern from 3pm to closing got 15% off their bill, plus a chance to win a hybrid bicycle from Raleigh valued at $450! The winner was chosen at the Bike Night finale party on Aug. 24. Congratulations to Joe Horvath! See you at Herb's next year!